Homestyle Soup Recipes – Preparing good soups, even homemade hearty soup recipes, is so easy that it should be featured as one of the first lessons in cooking along with the perfect hard boiled egg and your basic white sauce. Soups are some of the most nutritious, healthy and inexpensive foods, there are so many variations that you could feature soup on the menu for a month and never have the same soup twice. 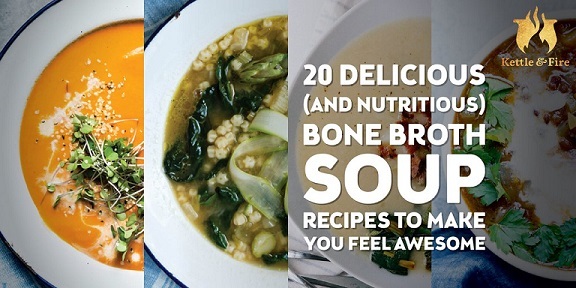 Click on the button below for a few favorite soups from our personal cookbook. The selection is endless. Pick from the protein-rich clear bouillon to the transparent, broth-based Wonton soup with a few dumplings to the many levels of consistency, color, and ingredients, to the hearty soups recipes which contain enough meat, fish and vegetables to qualify as a meal in themselves. The French Pot-Au-Feu (literally a “pot on the fire”) used to be the main source of food in the diet of the French peasants of long ago. You may enjoy a steaming bowl of our Poule Au Pot soup! These poor country folks kept a stock pot going on the stove and to the pot was added every type of nutritious food they could find. The slow cooking over a low fire extracted all the juices and flavors of the food and created a savory meal sure to satisfy any hunger. We’re all too busy these days to have the traditional stock-pot on every range, with its steaming contents ever ready to be ladled out. Who among us has time to watch over a stock pot of homemade soup? 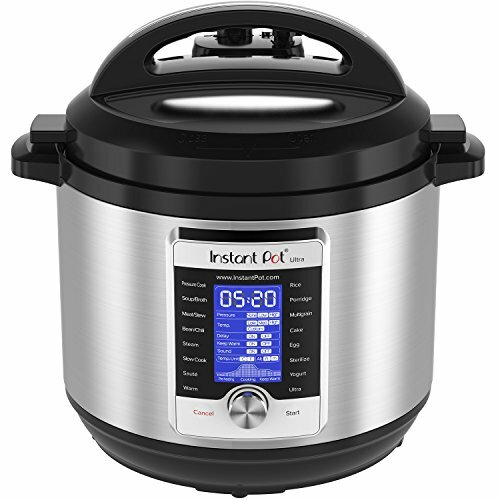 Long live all brands of the crock pot, slow cooker and Instant Pot®! So get out your crock pot or slow cooker. These are some of my best soup recipes!There is no better kitchen appliance to create rich soup stock and homestyle soup recipes. Ours gets a serious workout after Thanksgiving making soups of all kinds beginning with “leftover” turkey wing soup. The first time I made the soup, it only included the wings. Now the entire carcass makes into the pot. 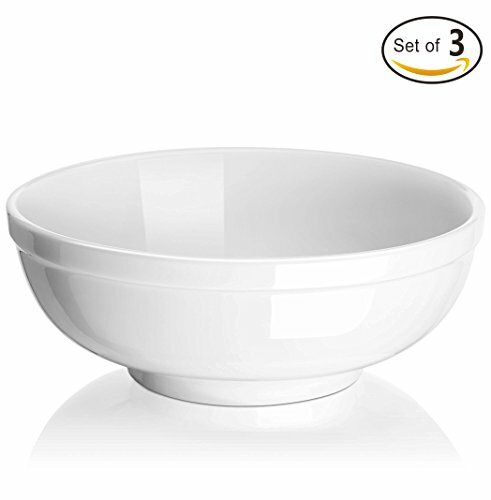 To prepare all homestyle soup recipes, we rely on cartons or cans of ready made stock to flavor our dishes and make the base of our comforting soups. It is nice to see that they are available in everything from lamb broth for a savory stew to seafood stock for a quick chowder. Some are even flavored with white wine and herbs! Also nice is the fact that these soup stocks come in various sizes. 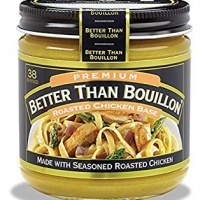 Bouillon cubes come in a variety of flavors from vegetables to shellfish, vegetable, chicken, beef, ham and pork. Personally, I love Maggi’s® all-purpose Kub Or! The only problem is that it is not available in the United States. I just order it en directe! Beware of the sodium content in ready made stocks. Canned soups are notorious in their salt laden content but the same goes for the these cartons. I personally find it amusing that they range from 440 mg of sodium for the regular stock to 70 mg for the low sodium version and 130 mg for the unsalted stock. Brown stock is made from beef, or a combination of beef, veal, chicken, and mixed vegetables. Our after-Thanksgiving turkey soup produces as a brown stock due to the spices and grilled skin of the roast poultry. White stock is made from a combination of veal and chicken, or from veal alone, seasoned with onion, celery, white pepper, and salt. The idea is not to use any ingredients which would give color to the stock. When making soup for a crowd, I’ve adapted nearly all my soup recipes for this marvel appliance! Veal is one of the priciest cuts of meat at the supermarket but every so often you can find shoulder chops at a good price. We also make our turkey soup with fresh turkey pieces which results in a white stock. Beef round, shin bones, neck pieces, veal knuckles and poultry are all perfectly scrumptious meats for soups. Not all supermarkets carry “soup” cuts but butcher shops do have them! Stick with the tried and true. Soup recipes are perfect when it comes to clearing the refrigerator of all leftover fresh and cooked veggies. Soup vegetables include onions, carrots, turnips, parsnips and celery but minestrone is ideal for using just about any veggie you have in your ‘fridge or pantry. Cut them in small pieces. Once the soup is cooked, you can scoop out a portion of the vegetables and cream them before adding back to the stock. Voilà! Creamed soup without the added calories. Although, there is a place and time for adding real cream to your soup. 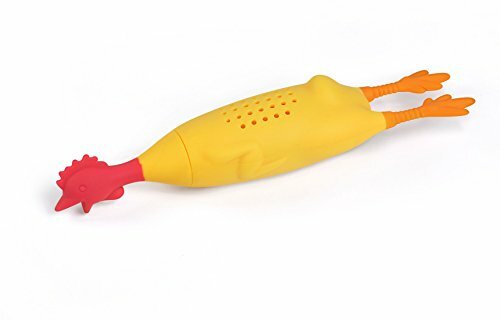 Pulke Herb infuser Kitchen Home Cooking Funky Design Gift OTOTO When preparing soups, place any herbs and spices in a tightly wrapped mini bag made of cheesecloth or use this handy little silicone drumstick shaped herb infuser. The infuser easily cleans up in the dishwasher and you will find yourself using it for stews as well. How many of us have a garnished “bouquet” ready to plop down in the soup broth? Create a “bouquet garni” with parsley, peppercorns, bay-leaves and other herbs. 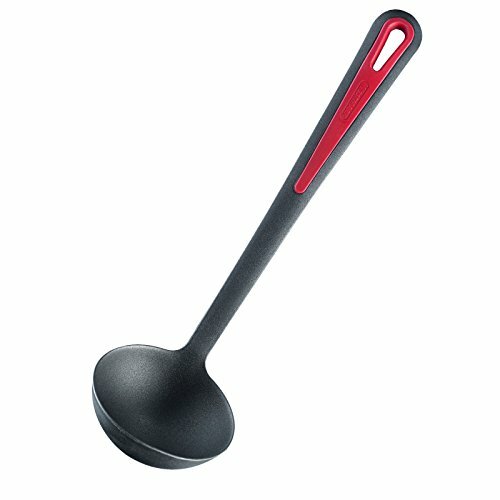 The infuser is easy to remove from the finished soup stock. Or… add regular spices and later simply drain the stick through a cheese cloth lined or fine mesh sieve. Use one quart of cold water to a pound of meat. An herb bouquet containing parsley with leaves, one bay-leaf, twelve peppercorns, and one sprig of fresh thyme. 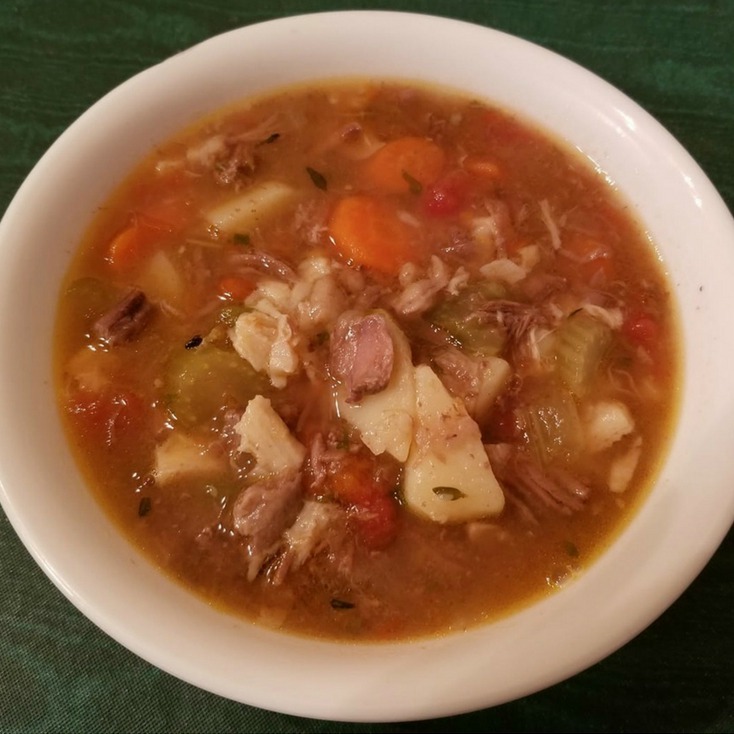 February 2018 Update: Ever prepared Relish Tray Soup? 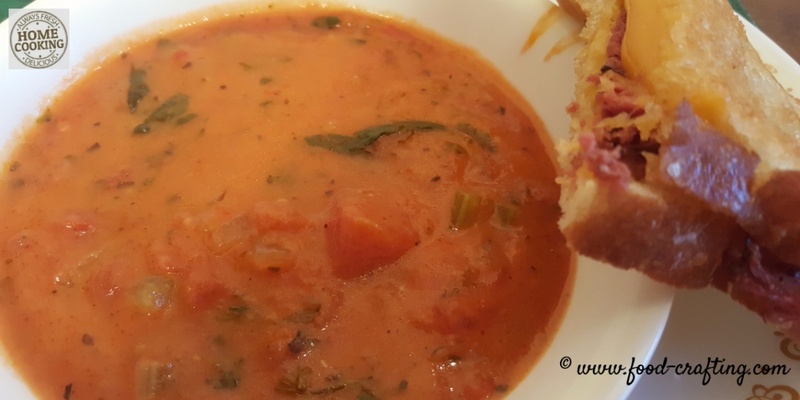 It’s my newest homestyle soup recipe ! After the Super Bowl this past Sunday, I was left with a half full supermarket vegetable platter. March 2018 Update: Made the soup again using all the veggies found in a relish tray. Instead of a small fryer, I used two large leg quarters – forgot to add the pasta. Tasted just as good! Snap peas and cherry tomatoes. All I could see was soup! 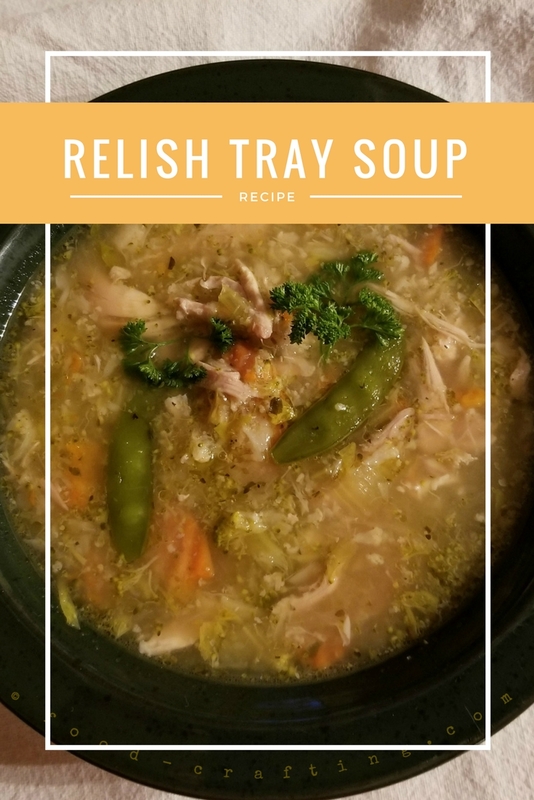 Relish tray soup! Chop all the vegetables (set aside the snap peas and tomatoes) into small pieces. To the vegetable combination, add one medium sized yellow onion, chopped into small dice. In a 7 Quart Dutch oven, add a tablespoon of olive oil and 2 tablespoons of butter. Add the chopped vegetables and sauté until the onion takes on some color. Season with salt, freshly cracked pepper and two teaspoons of Italian herbs. All I had was a single 32 oz. container of rich chicken broth to pour over the vegetables. I added two more cups of water and a large chicken bouillon cube. What better way to make this soup a complete meal than to add a small chicken to the broth? Ironically enough, it was an organic fryer from Pennsylvania Dutch country! Perfect 🙂 If you can’t find a very small fryer, then buy leg quarters. 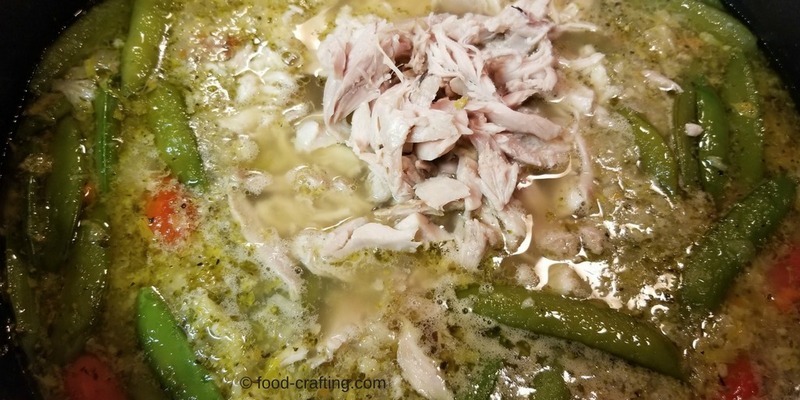 Simmer soup for an hour and a half – until the chicken was falling off the bones. Remove the chicken to a platter (If you found a small fryer, some of the chicken would become chicken salad for sandwiches the next day). Once cool enough to handle, pick about two cups of small bits of chicken to add to the soup. Time to add the snap peas. Adjust the seasonings and add about 1 ½ cups more water. Bring the broth back up to a gentle simmer. Add 1 cup of orzo pasta and the bits of chicken meat. Simmer until the orzo is cooked. By the time the soup is ready to serve, most of the vegetables except the snap peas and carrots have dissolved into a creamy concoction. 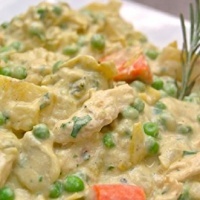 The soup is vegetable rich and thick with chicken and pasta in every spoon full – in other words, very filling! Bon Appétit. Dad also had favorite comfort food soups from childhood days in Pennsylvania Dutch country. 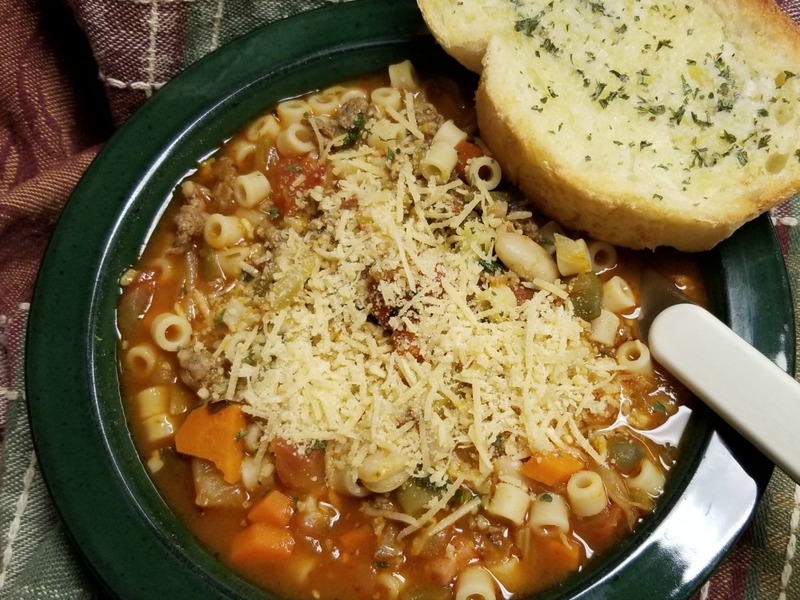 Pasta Fazool – Italian Pasta E Fagioli Soup is the perfect one pot meal and one of my most requested homestyle soup recipes. Get out the big bowls for this soup. It’s a cross between a hearty soup and a bean stew but you can easily tweak it to your own taste! A country-style pasta and bean stew, make broth to make it soup. Include Ditalini, Cannellini beans, and garlic bread! 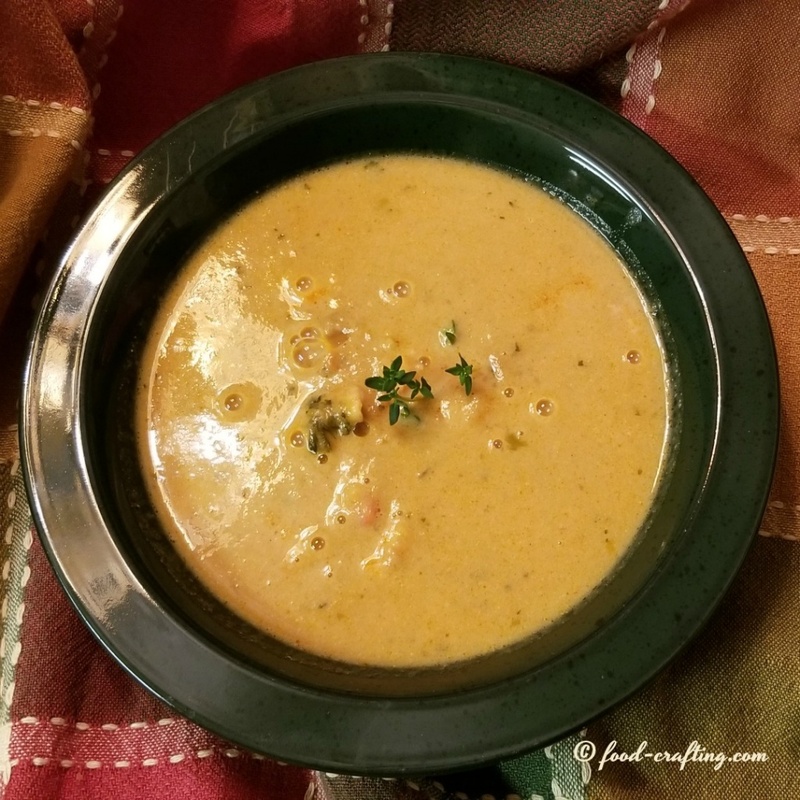 A simple lobster bisque recipe – A scrumptious and simple lobster bisque recipe. I started early this morning breaking apart 2 lobsters into tail, claws and legs. Garlic butter in homestyle soup recipes you say? Yes, garlic butter will have my clan belly-up to the table in record time. Once warm, the meat was evenly spooned into individual bowls then covered with a large 8 oz. 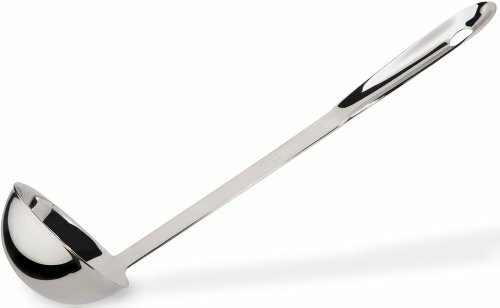 ladle of steaming hot soup. Heat & Eat Seafood Soups! 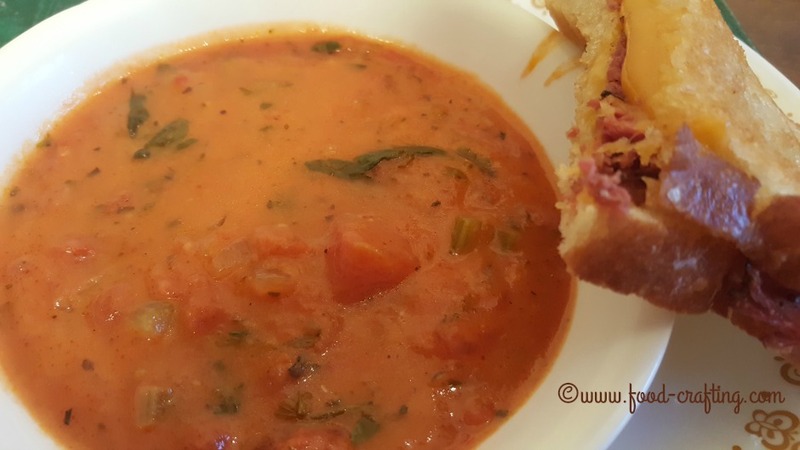 Nothing screams homestyle soup recipes more than a chunky tomato basil soup recipe. It’s not only quick to prepare but easy too. All we added was a grilled cheese and pastrami sandwich for a hearty meal. When the immediate clan gathers, I feed a minimum of 12 to 15 hungry family members. At Thanksgiving, with the extended family gathering from across the country, we are easily 20 around the table. That’s more like a “small army” and takes planning because a big bowl of soup is what they all look forward to as they arrive at all hours of the night. 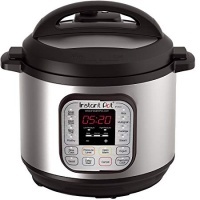 My 7-quart slow cooker comes in handy but I often have to use two of them to prepare several recipes at one time. The Lobster Bisque tested the capacity of every large Dutch oven in my pantry. 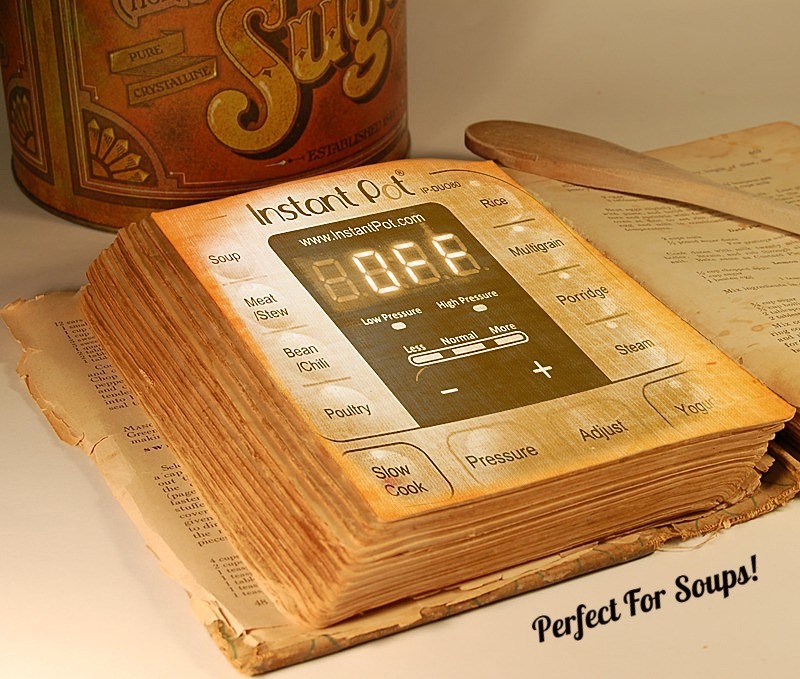 Consider adapting any soup recipe to the Instant Pot®. 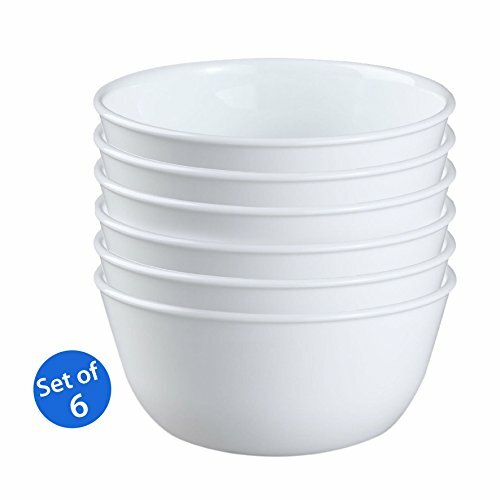 Much to my surprise, 14 cups of bisque barely filled the insert and made it very easy to transport and reheat later. Just be sure to buy the silicone lid for the inner cooking pot. A win-win situation! 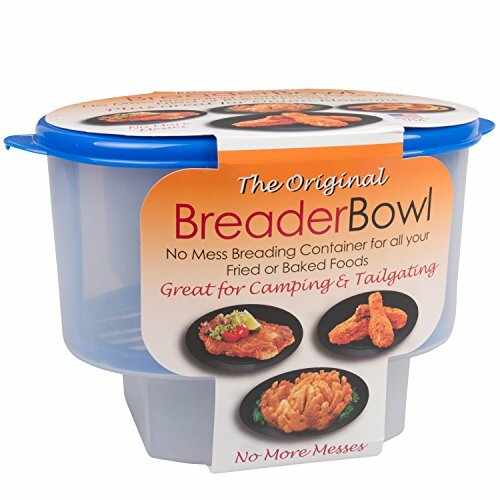 Quick Way To Make Chicken or Turkey For Soup! 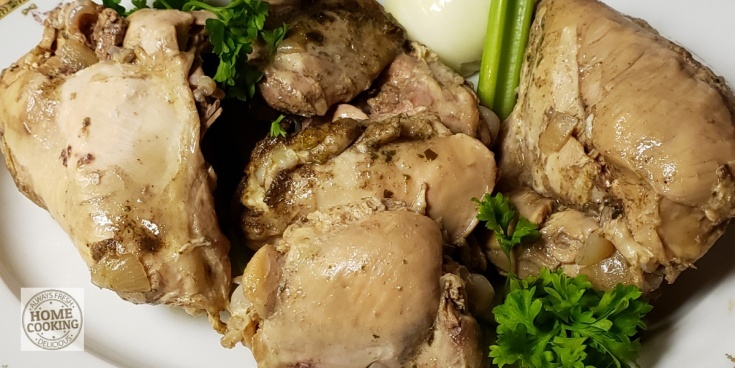 Need chicken for homemade chicken soup? 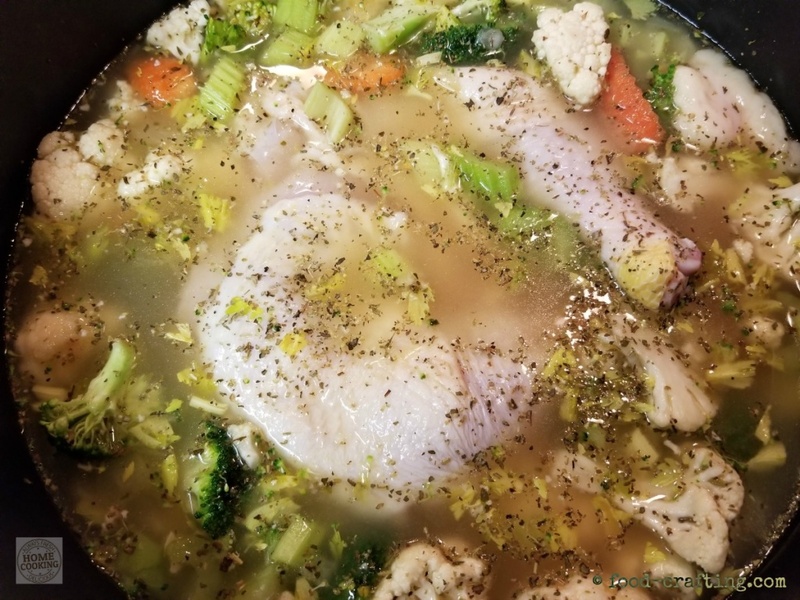 Save two cups of chicken bits from the easy meal to add to rich bone broth. Make any Saturday morning a quick and easy chicken meal prep day. Using the Instant Pot® or the stove top, you can have 6 pounds of cooked chicken ready in 15 minutes. It made three meals for this family! Set the Instant Pot to the "Meat/Stew" setting. 15 minutes in the pressure cooker mode. Cancel cycle after beeper. No need to keep the meat on the Low setting. 0.1.1 What are your favorite soup recipes? 0.2 Ready Made Soup Stocks! 0.5 The Best Soup Vegetables? 0.6.1 No Recipe? No Problem! 0.8 Home Style Soup Sampler! 0.10 A Few Soup Recipes! 0.11 Quick Way To Make Chicken or Turkey For Soup!